Ski and stay at The Pine Lodge in Whitefish! Whitefish has all the snow. We have all the amenities. 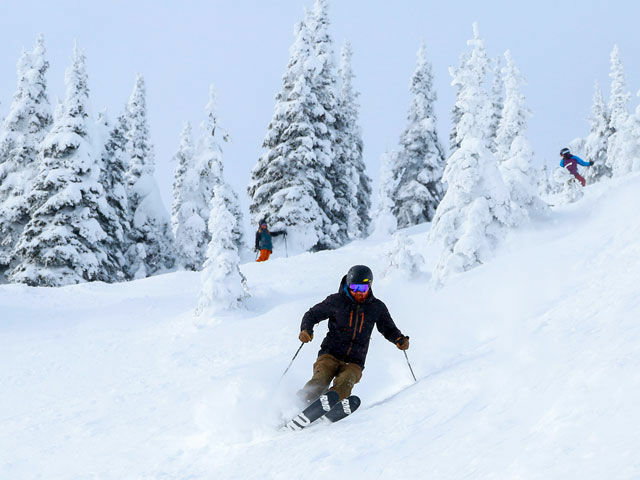 Ski and stay with us at The Pine Lodge in Whitefish, Montana! • Complimentary snowshoe rentals, and much more! The White Glove Experience at The Pine Lodge has it all! Make your winter reservation today and take advantage of all the wonderful amenities that this experience has to offer as well as all of the snow that we are getting up here!